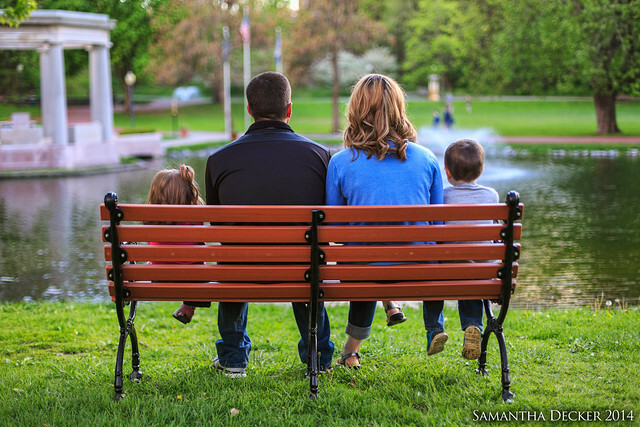 I had a great time photographing the Hubbs family in Congress Park in Saratoga Springs. Last year I photographed their two adorable children, and this year mom and dad joined in on some of the photo fun. I've started a new project called "Trinkets & Treasures." Inspired by the gorgeous of overhead shots I've seen on Instagram of food and accessories, I decided to make vignettes of various areas of my life using the same type of overhead composition. 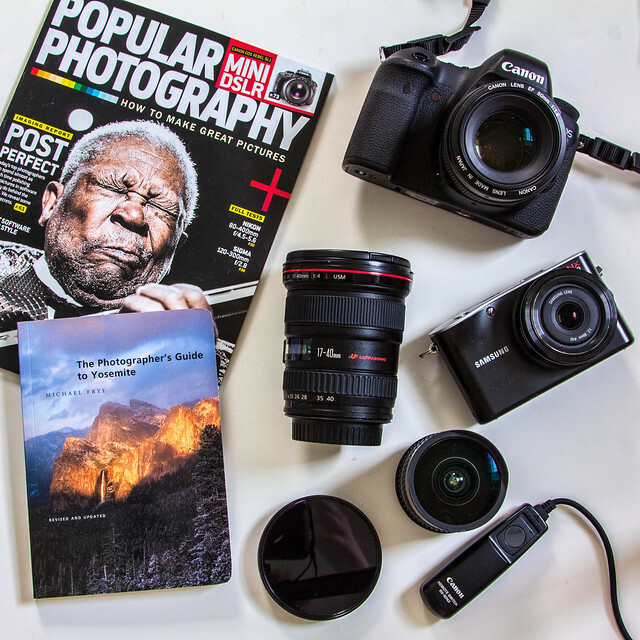 It's a take on digital scrapbooking that allows you to document and preserve items that won't fit in an album or can't be scanned by a scanner. While these vignettes are personal to me, my intent was to make them generic enough that anyone could potentially relate to them.